The Ginger Peanut has a restaurant, bar and accommodation all in one C19th building in the heart of the beautiful village of Bampton and Bampton is the nearest village to the smaller village of Huntsham, just 4 miles away. If out for the day exploring, our restaurant can arrange a picnic hamper stuffed full of goodies if you like! 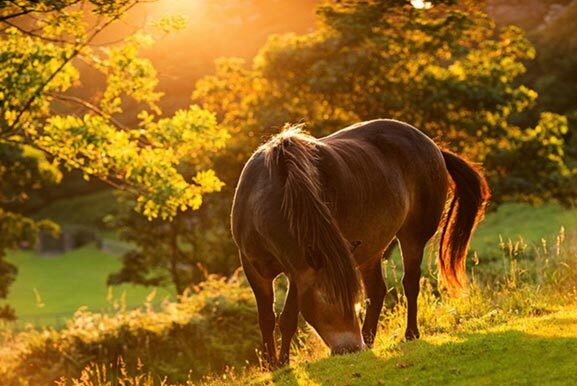 Being close to the Somerset border, we are a wonderful base to explore the rolling moorlands of Exmoor and Winbleball Lake or if you are more adventurous you can easily arrange to go riding, quadbiking and shooting. 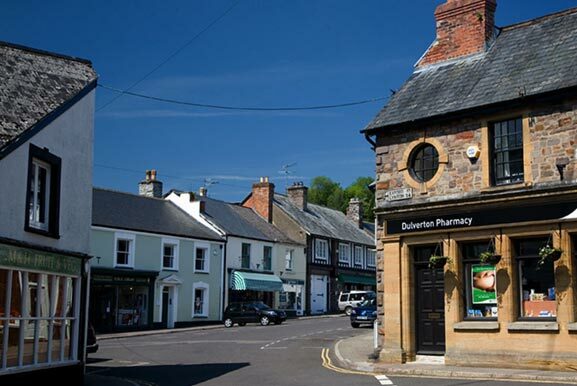 Many wonderful villages such as Dulverton on the edge of Exmoor, Wiveliscombe with its architecture and shops and Honiton with its huge array of antique shops are a short drive away. There are also many county pubs and coaching inns dotted around the countryside if you fancy a sneaky pint . 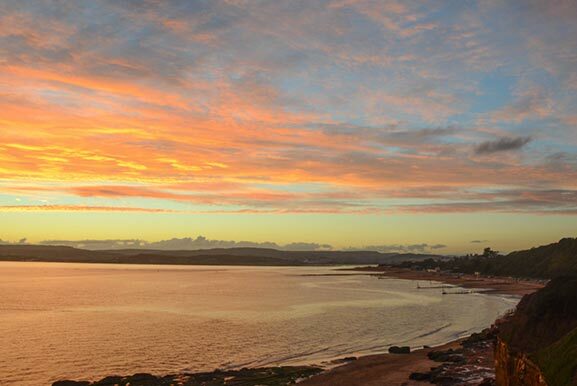 If you fancy an afternoon trip you can drive to Topsham on the estuary with it’s shops and restaurants or if a long beach walk or some surfing is more your thing, Exmouth or Dartmouth on the coast are a drive away. 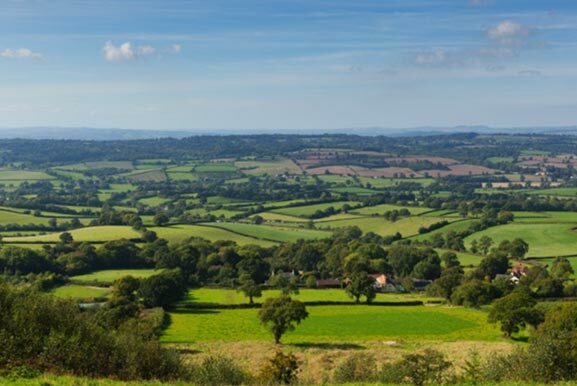 We are lucky to have so many Historic Houses and National Trust properties nearby too, Knightshayes Court and Killerton House are both wonderful National Trust estates a short drive away. Completely different yet connected by family and history these wonderful properties have huge parklands to walk around, amazing collections inside as well as great coffee shops. 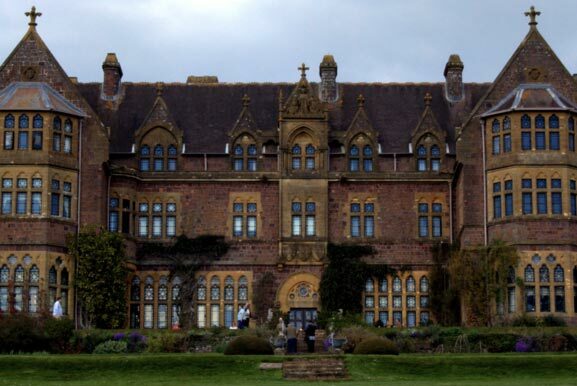 Devon is also lucky to have so many private stately homes, and we are the nearest village to Huntsham and Huntsham Court, which is an incredible exclusive use private hire venue. 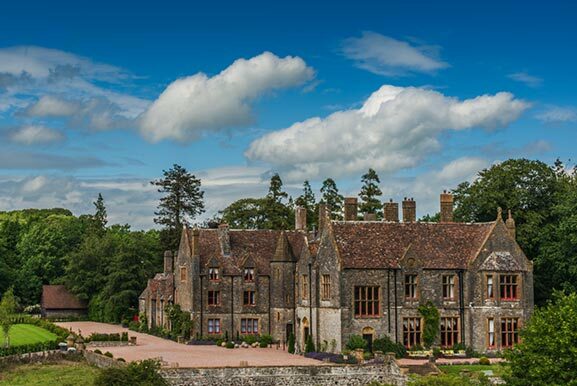 Although Huntsham Court is not open to the public, we often have guests staying with us who require accommodation as close to Huntsham as possible.